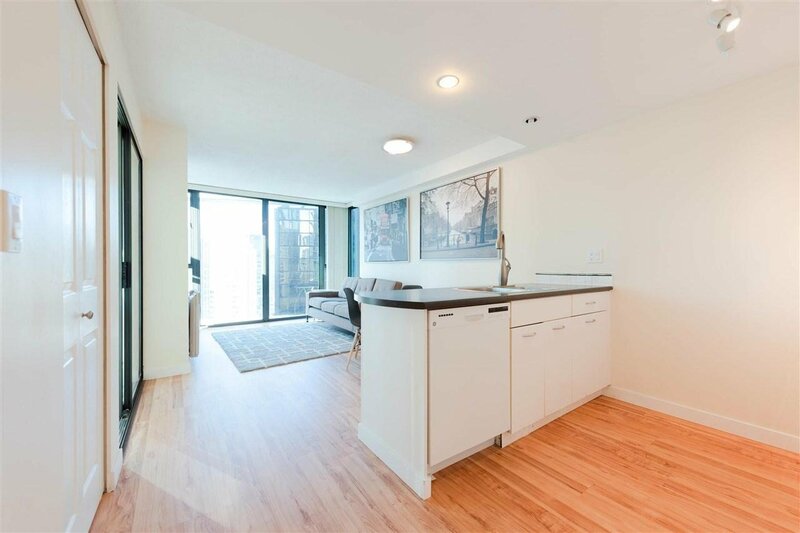 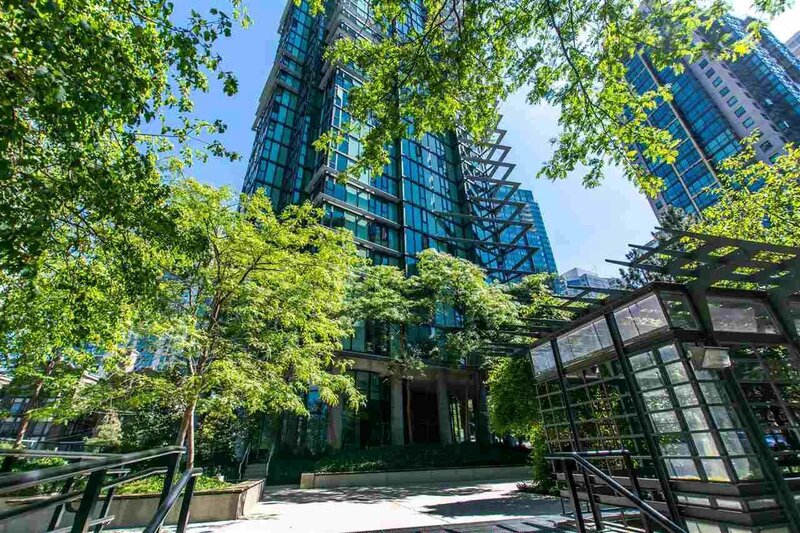 Sitting on one of Downtown Vancouver's most coveted and convenient locations, this bright and sunny 2 bed condo is nestled in the heart of the shopping and financial district! 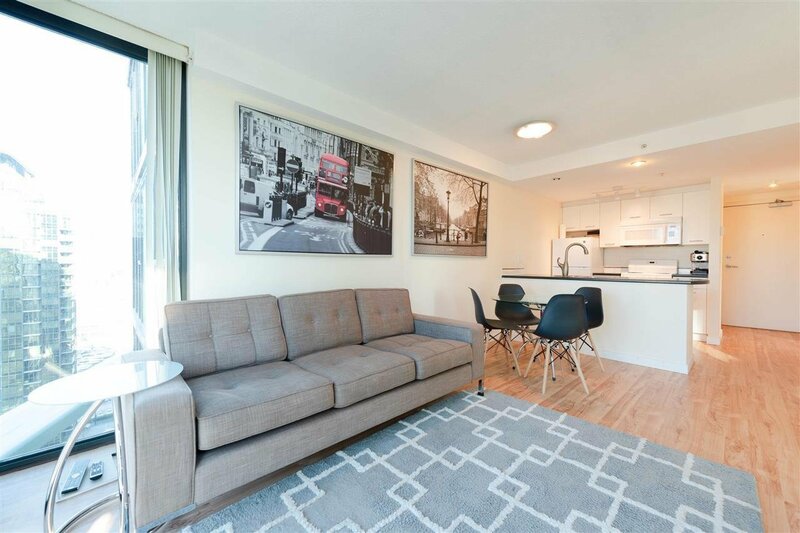 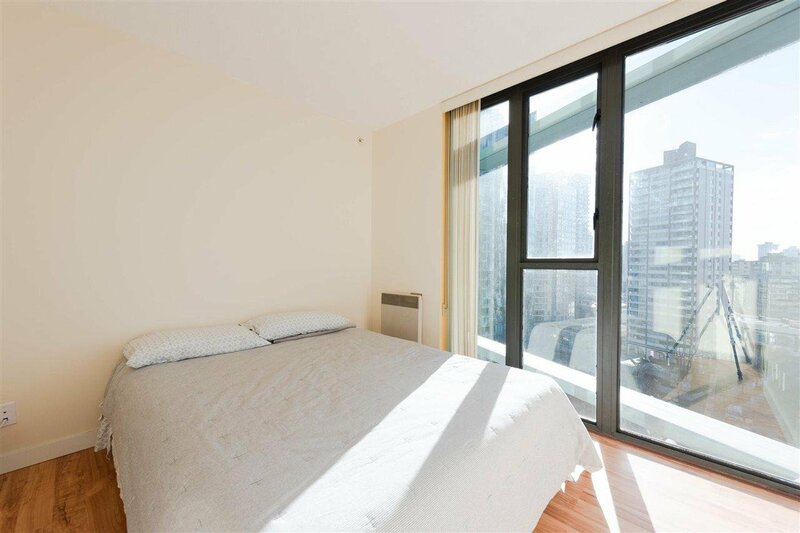 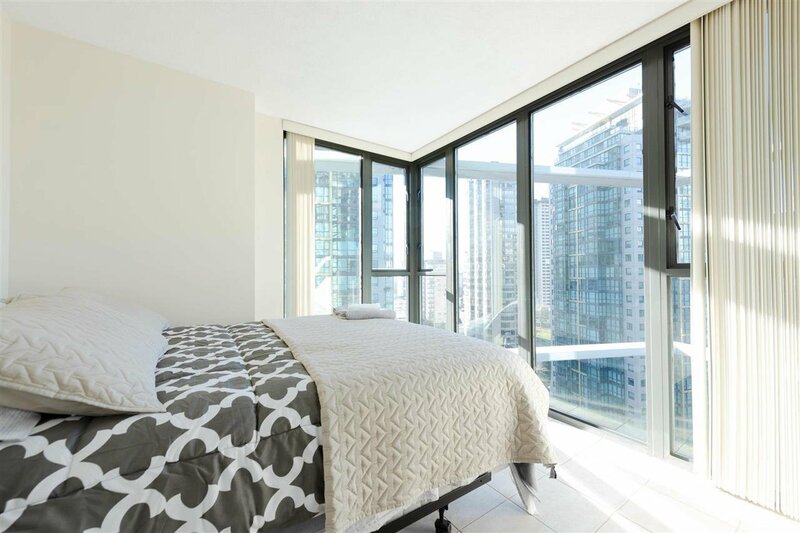 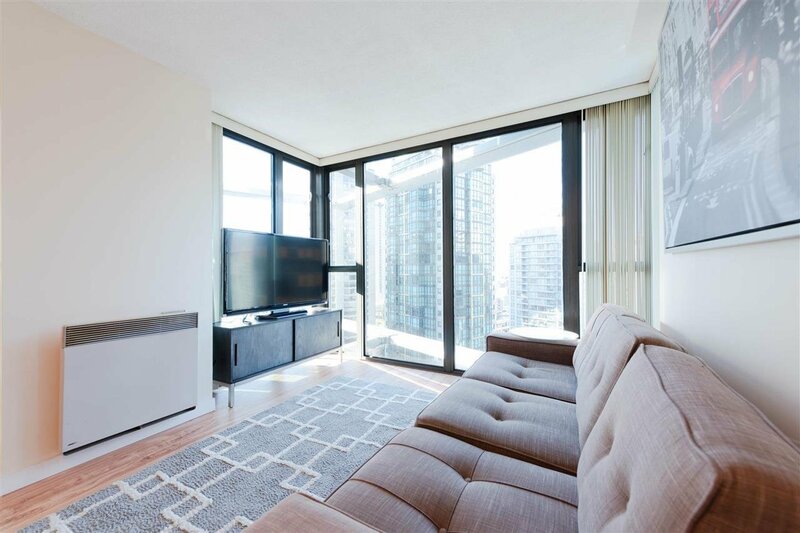 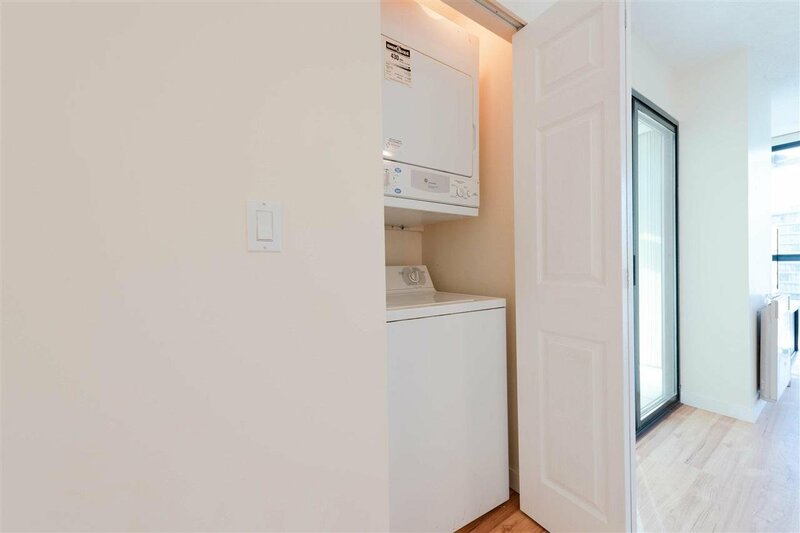 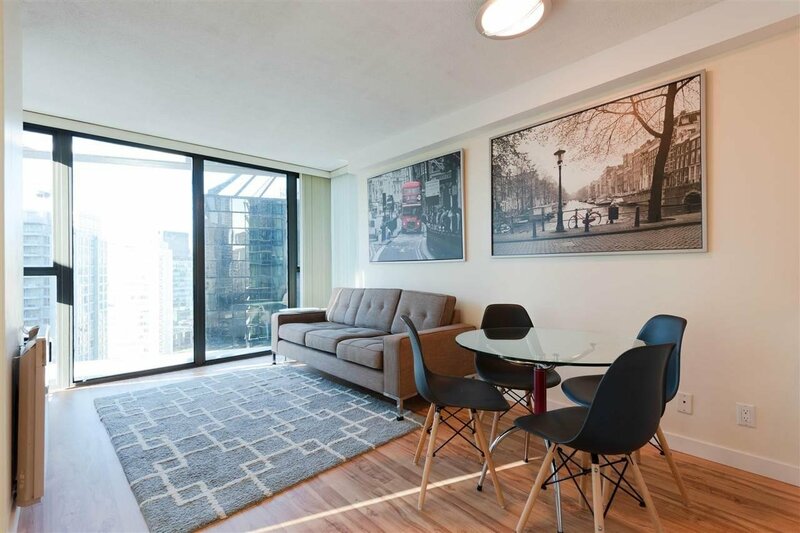 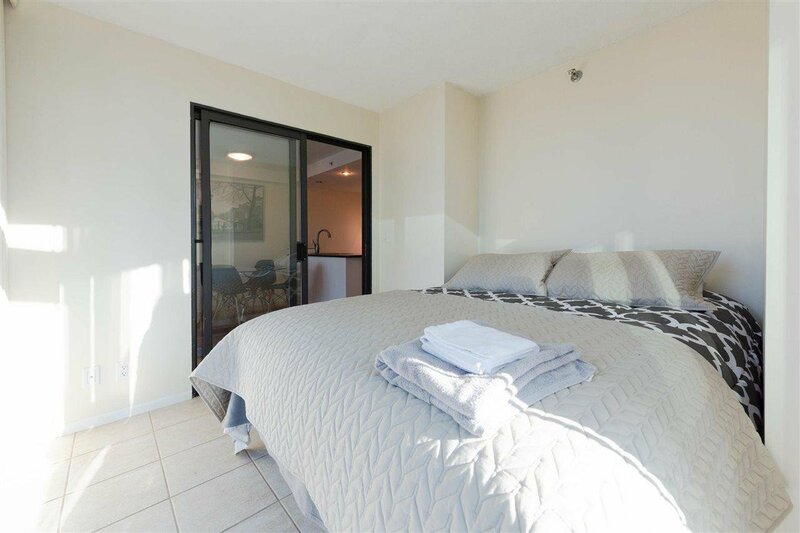 As well as having in-suite laundry and storage, this unit has an incredibly functional floor plan and huge floor to ceiling windows so you can enjoy views of the expansive city skyline - you will love this home! 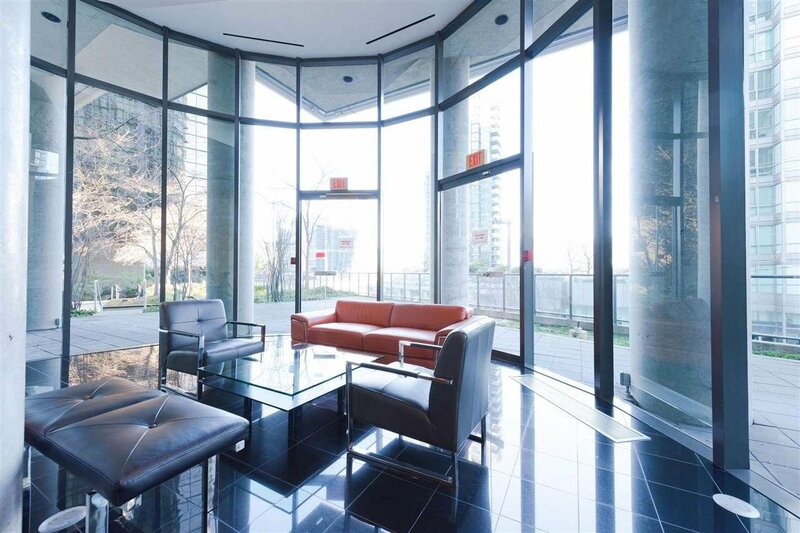 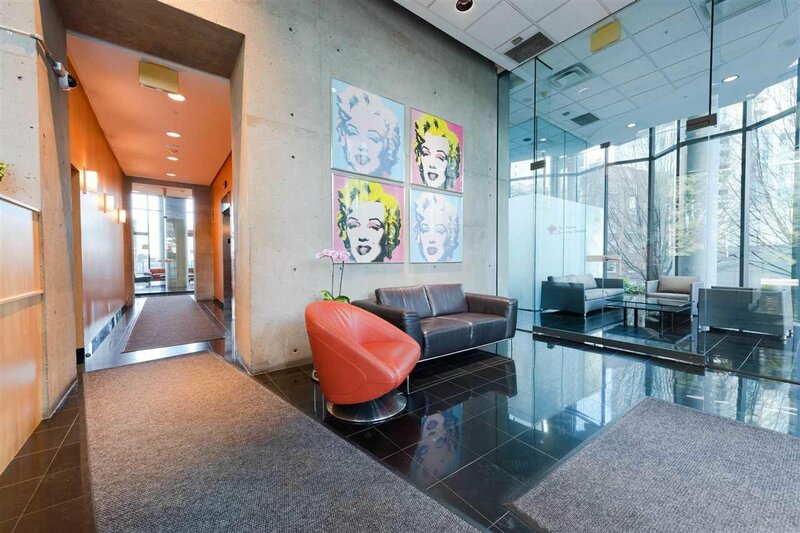 The building offers amenities such as a fully equipped private health club, a lounge, and a business centre! 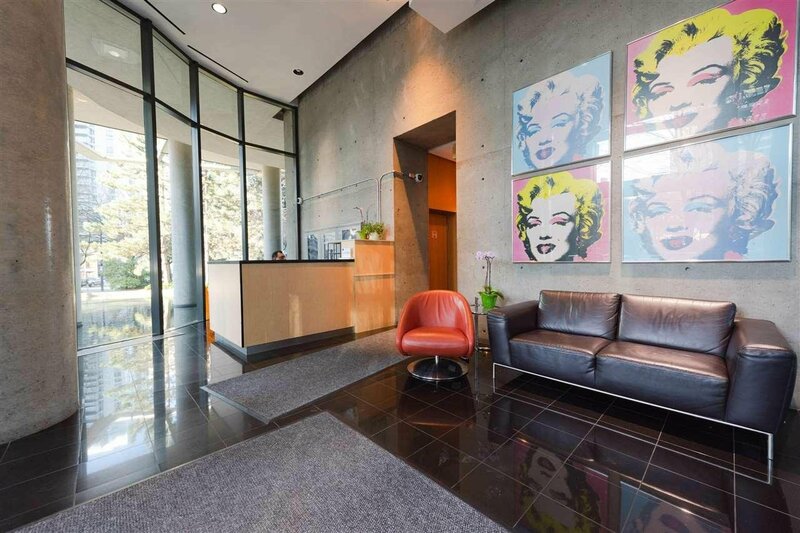 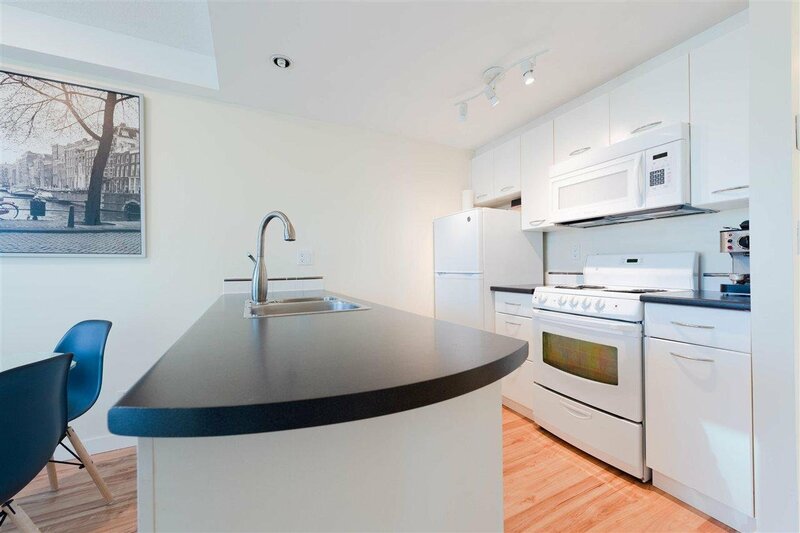 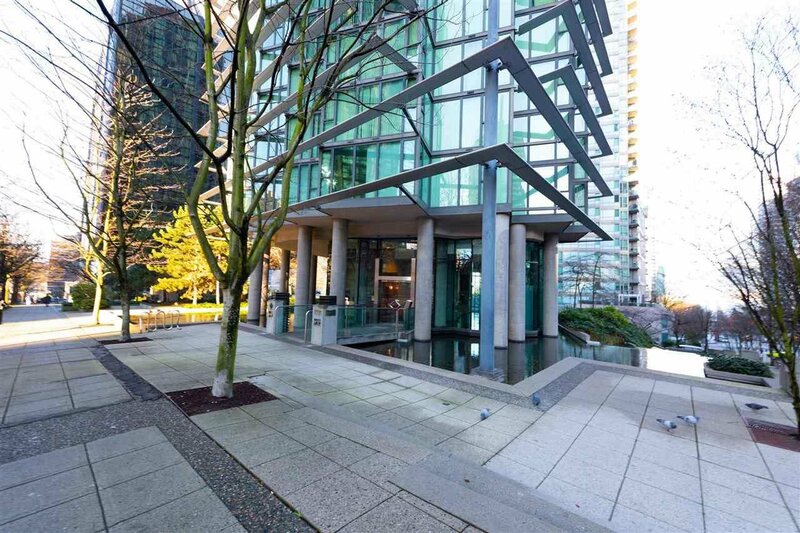 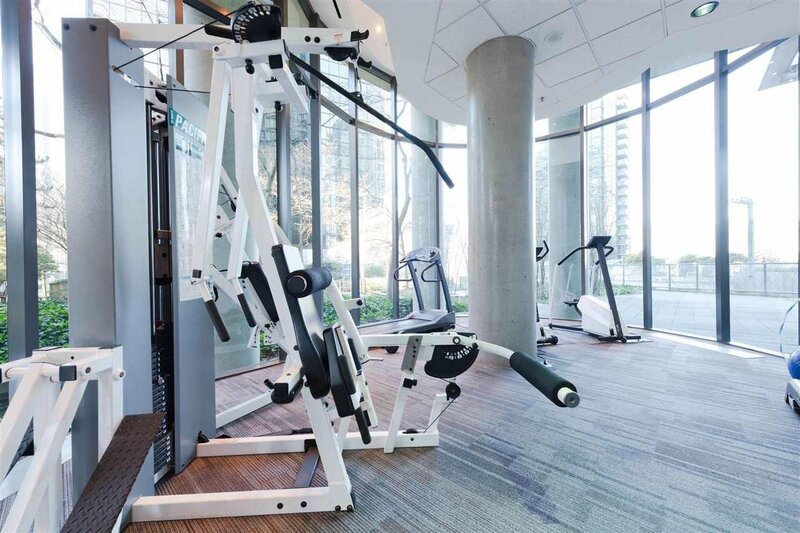 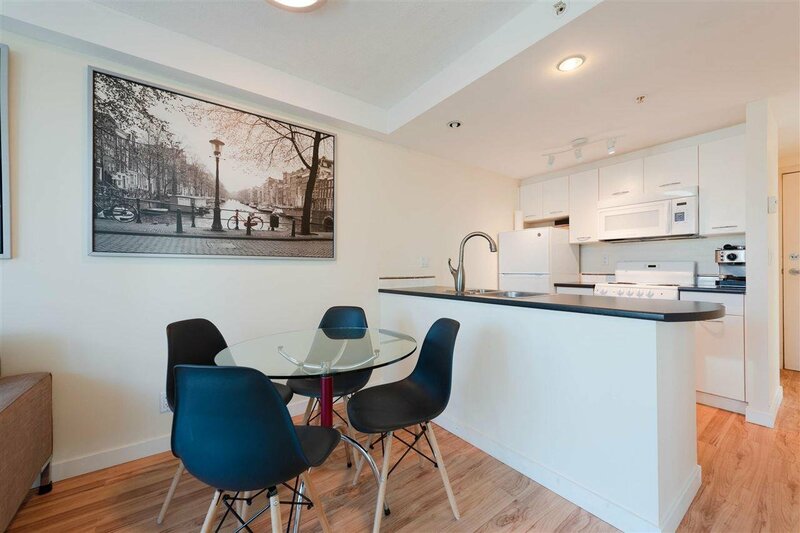 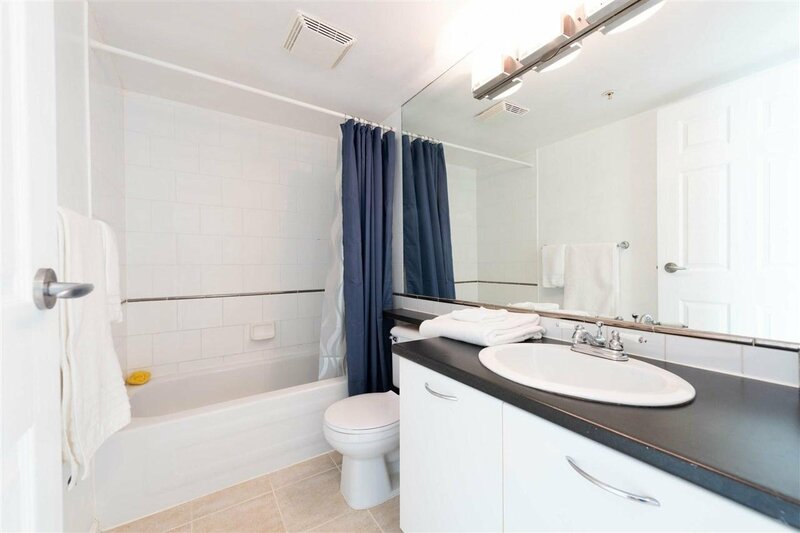 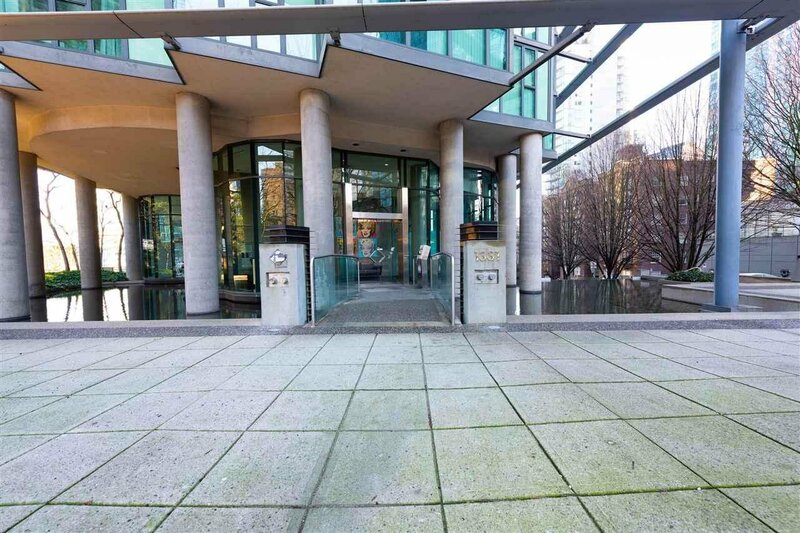 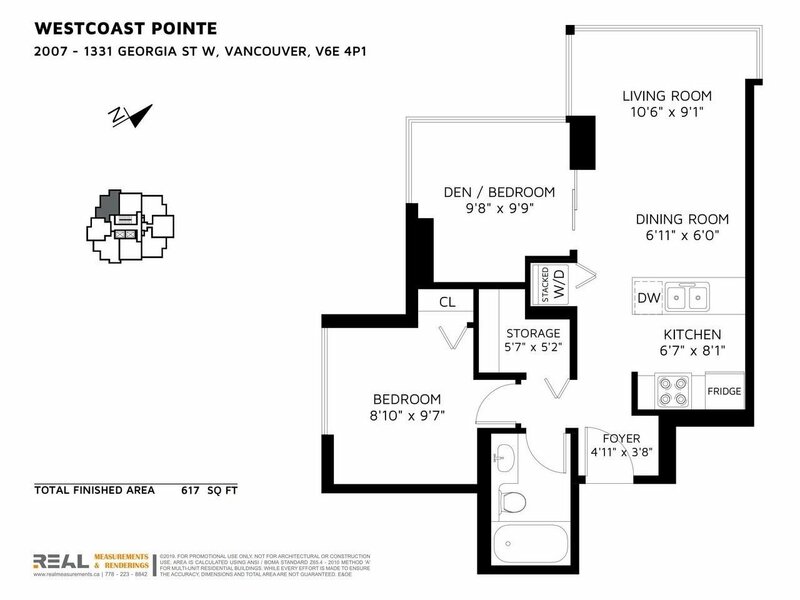 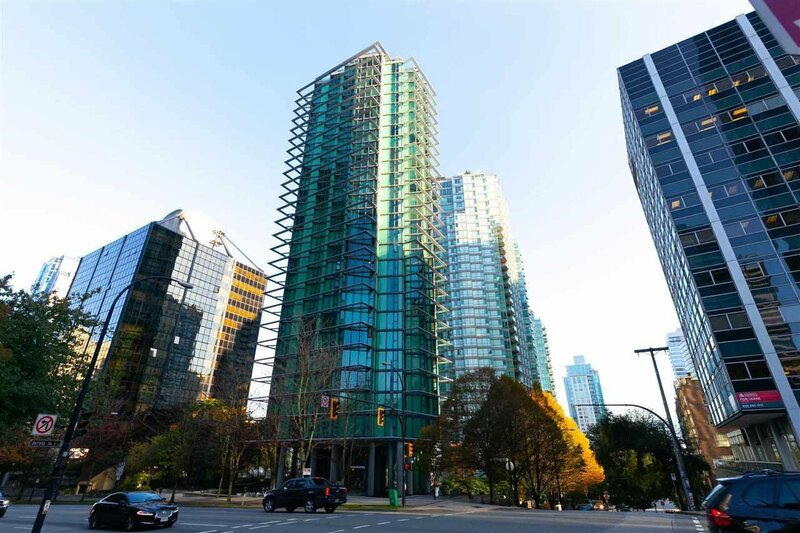 Perfect for the active lifestyle, this popular building is walking distance to Stanley Park and the Seawall, Coal Harbour, and bustling Denman Street!